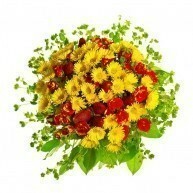 Times of illness may leave you feeling vulnerable, sad or alone. 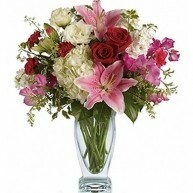 Fresh flowers can bring a smile to the face of someone that you care about. 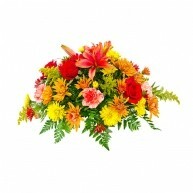 It will provide a boost of positivity needed for a speedy recovery. 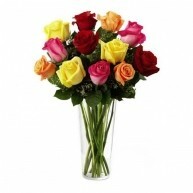 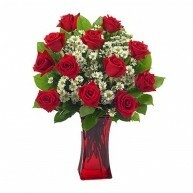 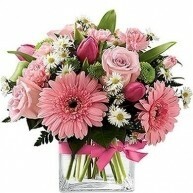 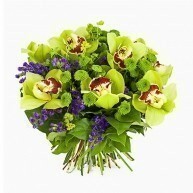 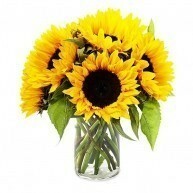 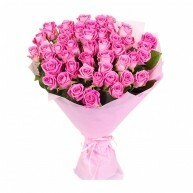 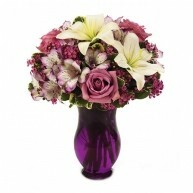 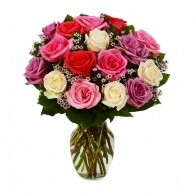 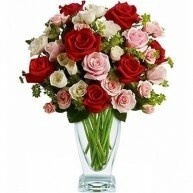 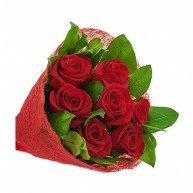 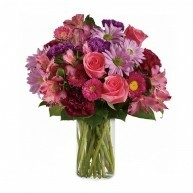 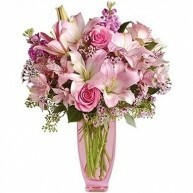 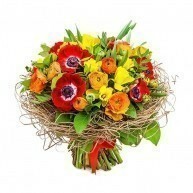 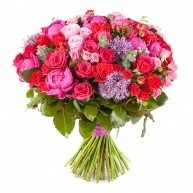 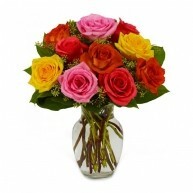 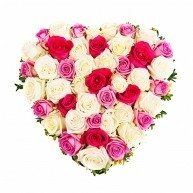 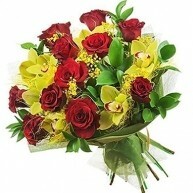 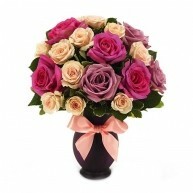 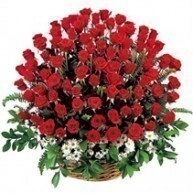 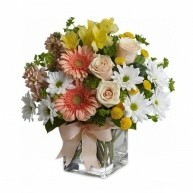 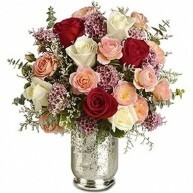 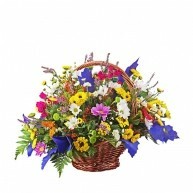 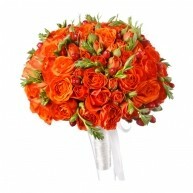 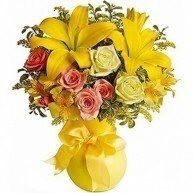 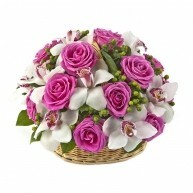 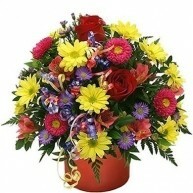 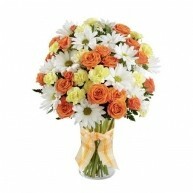 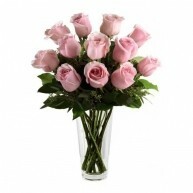 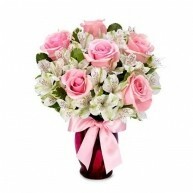 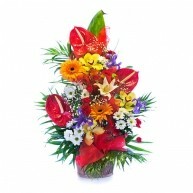 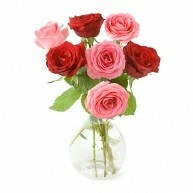 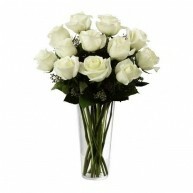 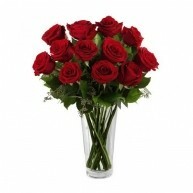 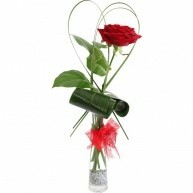 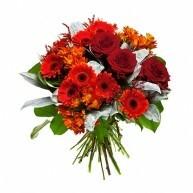 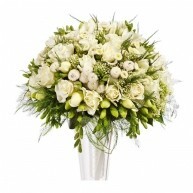 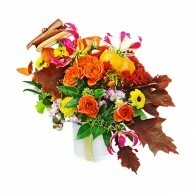 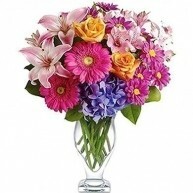 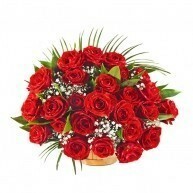 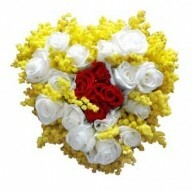 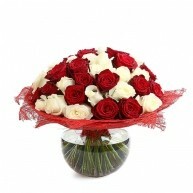 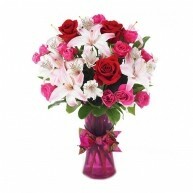 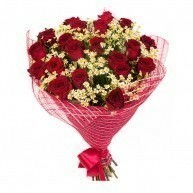 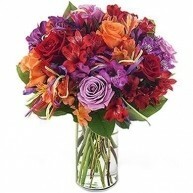 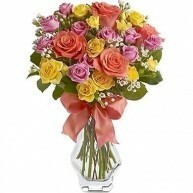 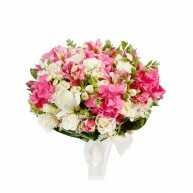 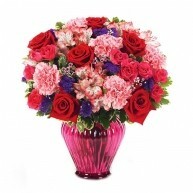 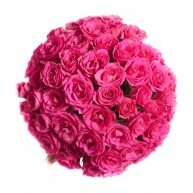 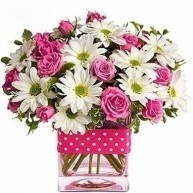 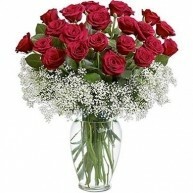 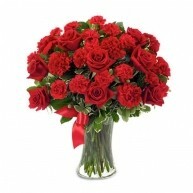 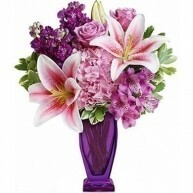 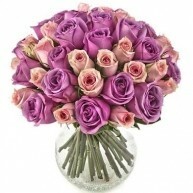 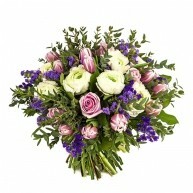 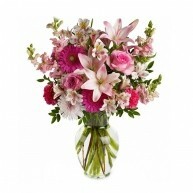 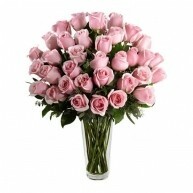 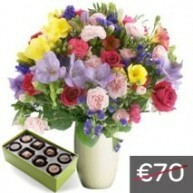 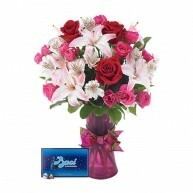 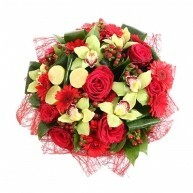 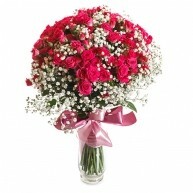 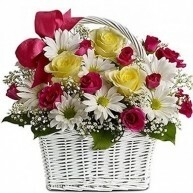 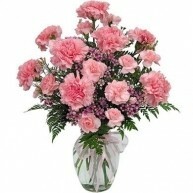 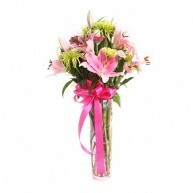 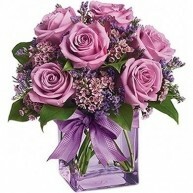 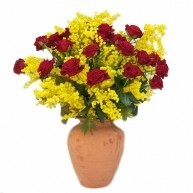 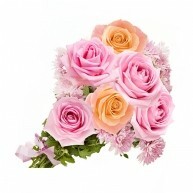 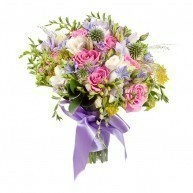 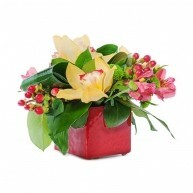 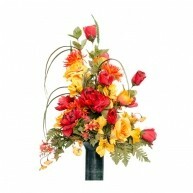 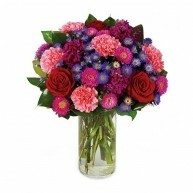 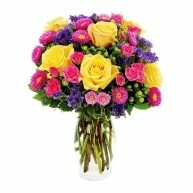 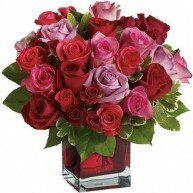 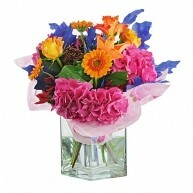 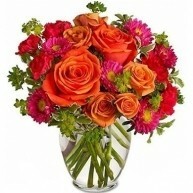 Our dedicated florists are available to assist you with your order. 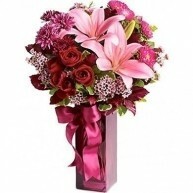 You can access our online chat or peruse the range of bouquets that say ‘Get Well Soon!’ Our flower experts create each bouquet with care. 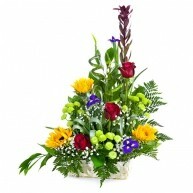 Flower types and colors have varied symbolism that can add deeper meaning to your message. 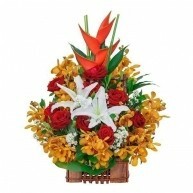 • Verbana symbolizes a speedy recovery and goodluck. 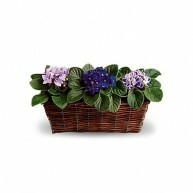 • Pansy provides thoughts of love. 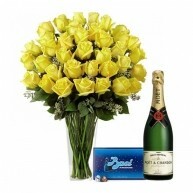 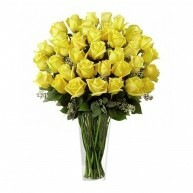 • Yellow Roses suggest a zealous friendship. 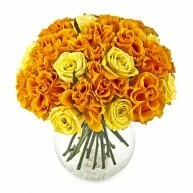 • Orange flowers to offer happiness. 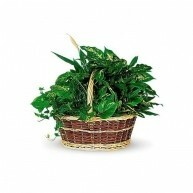 • Green healthy leaves to wish harmony and good fortune. 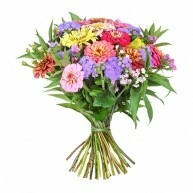 Get creative with your message and surprise someone into smiling when they feel unwell. 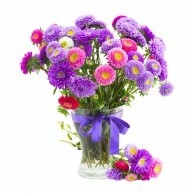 Discovering that a loved one has a chronic illness is challenging. 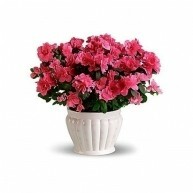 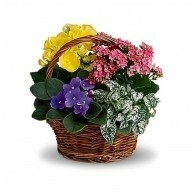 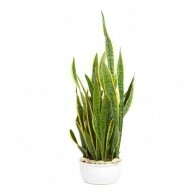 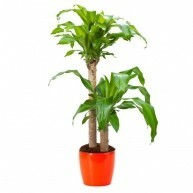 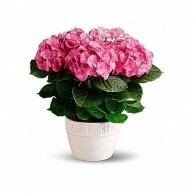 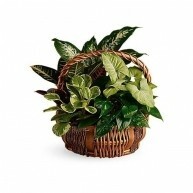 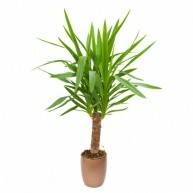 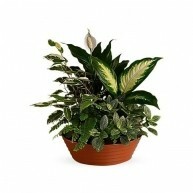 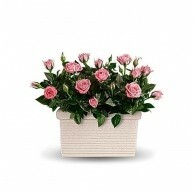 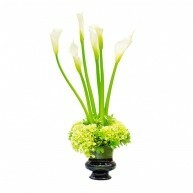 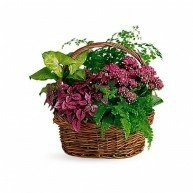 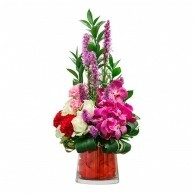 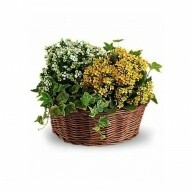 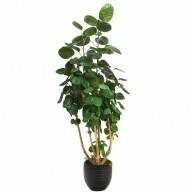 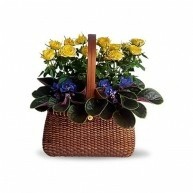 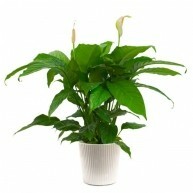 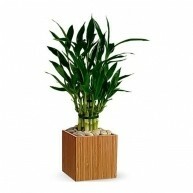 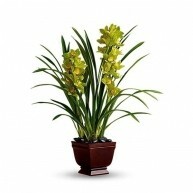 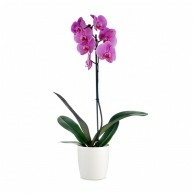 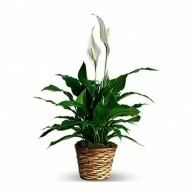 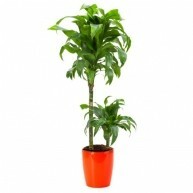 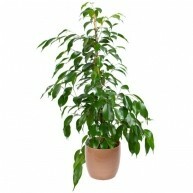 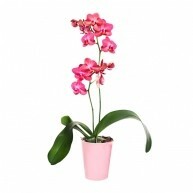 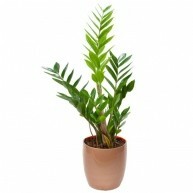 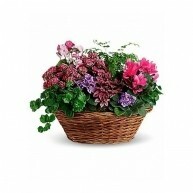 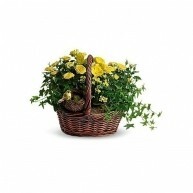 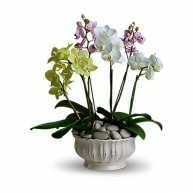 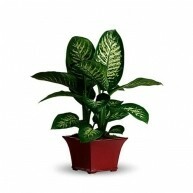 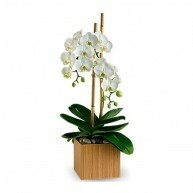 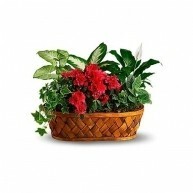 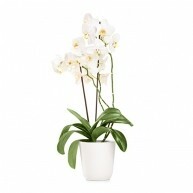 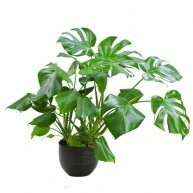 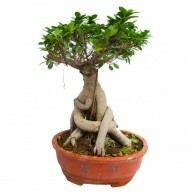 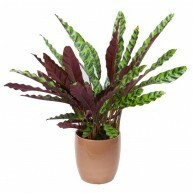 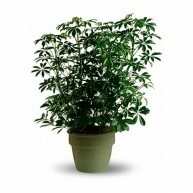 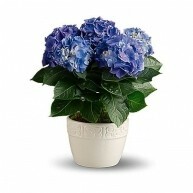 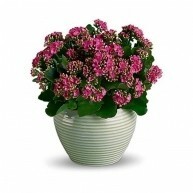 Offer support by sending a long lasting potted plant. 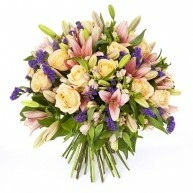 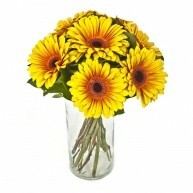 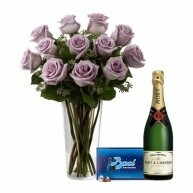 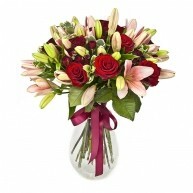 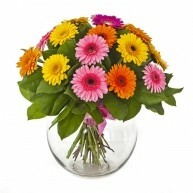 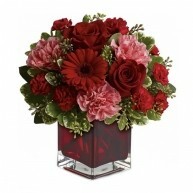 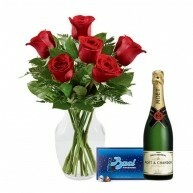 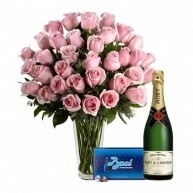 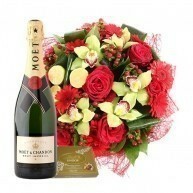 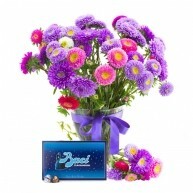 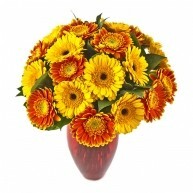 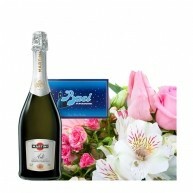 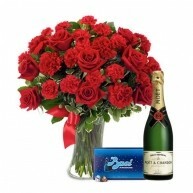 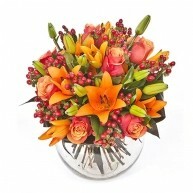 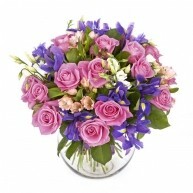 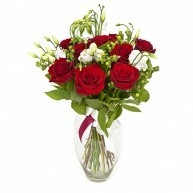 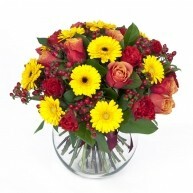 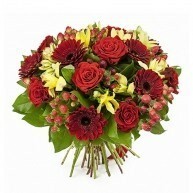 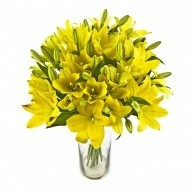 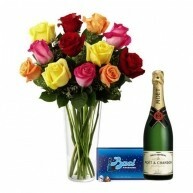 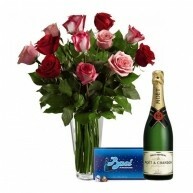 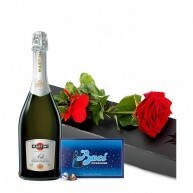 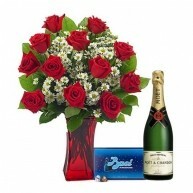 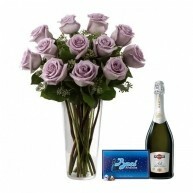 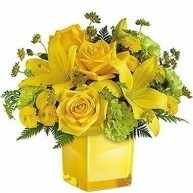 You may also wish to send flowers weekly or monthly – join our loyalty club if you do! 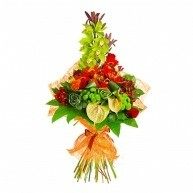 We deliver seven days a week to anywhere in Italy. 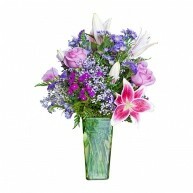 If you place your order before 1pm, we will hand deliver your flowers on the same day to any hospital, nursing home or house.